In Yogabody, author Judith Hanson Lasater writes, "You can’t fully understand the dynamic movement of asana without first understanding the basic structure of the human body." Drawing on almost forty years’ experience as a yoga teacher and physical therapist, she focuses here on macroanatomy and kinesiology in relationship to asana practice and teaching. Organized into five parts—the locomotor system, the vertebral column, the lower extremity, the trunk, and the upper extremity—Yogabody covers the body’s bones, joints, connective tissue, nerves, and muscles. This valuable guide builds on what yoga teachers already know and enables them to quickly decide what might help their students move with more enjoyment and less difficulty. It helps yoga students understand how their own bodies function. 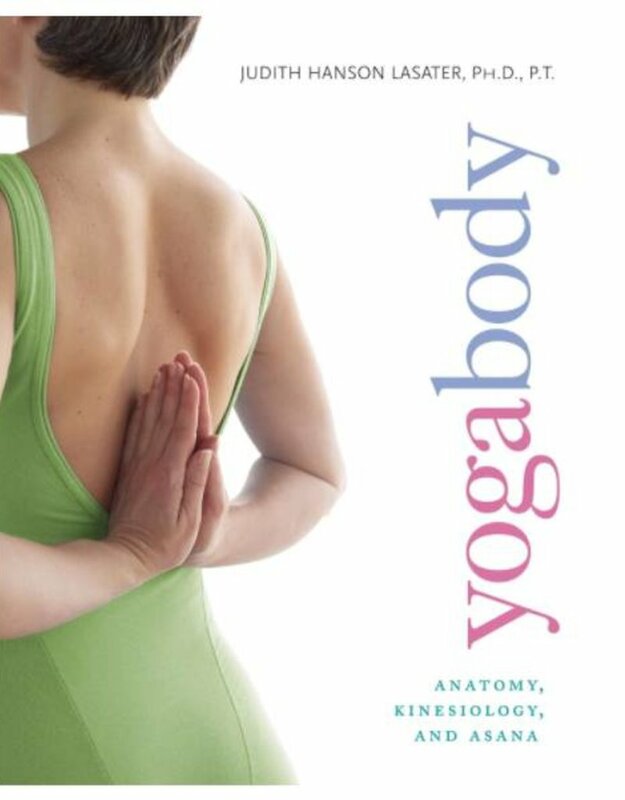 Packed with color anatomical drawings, black-and-white diagrammatic asana illustrations, and helpful charts, Yogabody is the Gray’s Anatomy for yoga teachers and students.